Manufacturer & Supplier of Embedded Software and Hardware Development. Our product range also comprises of Energy Management Systems, Remote Monitoring Systems and Battery Monitoring Systems. We undertake projects for hardware and software development. We can assist and provide service to develop hardware based on various microcontrollers and develop its firmware. 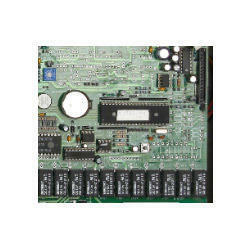 We have developed products on 8051, ARM7 , Rabbit microcontrollers and use controllers from NXP, microchip, TI etc. the service also includes prototype of new system. we are one stop solution provider. We also have software development team to support your software requirement.